Knowing a city means taking a census of its population and assessing its characteristics. In order to discover Lausanne in figures, here are a few statistical curiosities, some demographic data and other official facts. Switzerland is famous for its chocolate. The Lausannois do not contradict this cliché, consuming 4 tonnes of it a day, of which 75% is milk chocolate. Do they do this in front of the TV set? Probably, since they devote nearly 3 hours a day to it. Every year, the average Lausannois consumes 5 kg of butter, 8 kg of cream and 20 kg of cheese. He drinks 40 l of wine, whereas his great-grandfather imbibed 90 l of it in 1900. And he doesn't skimp on the coffee. With 300 mg of caffeine a day, he ranks alongside the Scandinavians at the top of the coffee drinking charts. Having said all that, his health is not too bad, as his risk of dying from heart disease is one of the lowest in Europe (208 per 100,000 for men and 137 for women). Life expectancy for Lausannois is 78.5 years for newborn males and 84 years for females. Which does not stop Lausanne from having about twenty people over the age of 100, nearly all women. The divorce rate is still quite low among people aged from 20 to 39 years. In the 65-plus age group – unhappiness or wisdom? – the figure is 30%. The people living in the area covered by the Commune of Lausanne originate from 162 countries. Of the Commune's 140,000 or so inhabitants, over 40% are of foreign origin. The Office communal du Contrôle des habitants (residents' registration office) records some 140,000 persons domiciled or temporarily resident in Lausanne. Of these, about 135,000 feature in official statistics as “population résidente permanente” (permanent residents). 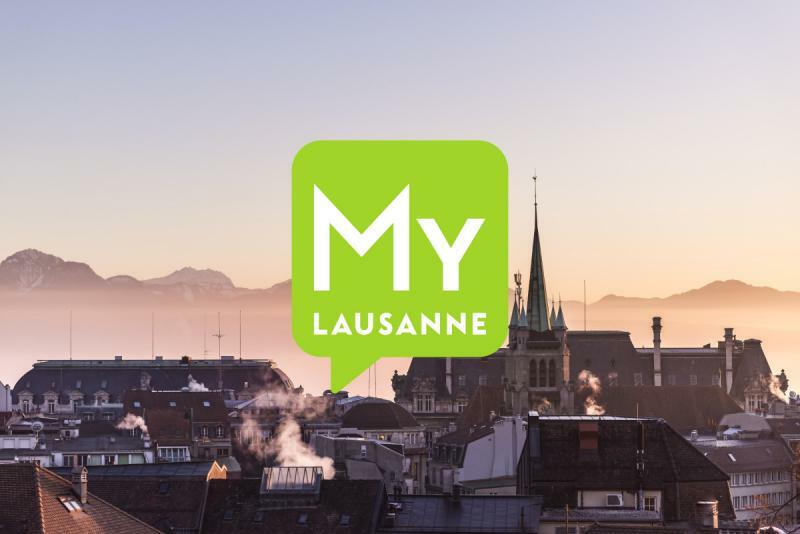 Half the households living in Lausanne consist of a single person, while families consisting of couples with children account for nearly 20% of residents. Of the working population, 48% of which is female, 30% of individuals belong to the socio-professional category of intellectual and scientific professions and 16% to that of traders and sales assistants, whilst 28% work in the fields of health, education, culture and the science professions. People of French origin, 8% of the total population, are the largest group of residents of foreign origin, of which they account for 18%, followed by the Portuguese (17%), the Italians (11%), and, in equal place, the Spanish and citizens from countries of the former Yugoslavia (8%).